Healthy Tacoma Welcomes New Endorsement from Pacific Grill! BREAKING NEWS: We welcome Pacific Grill as our latest endorsement in support of Paid Sick Days for the city of Tacoma! Pacific Grill recognizes that having healthy workers makes their business thrive. 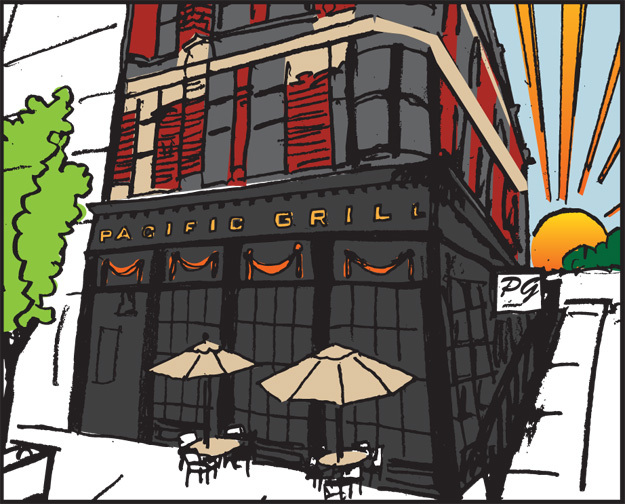 If you want a delicious meal in downtown Tacoma, check them out, Pacific Grill is located on 1502 Pacific Avenue.